This can't be true, as reported by the Huffington Post, The White House says President Barack Obama doesn't believe he's being criticized because of his race. Ha the President not scene the bigoted photos, guns aat rallies and KKK type rallies of white men and women? Get this, as reported by the Huffington Post, spokesman Robert Gibbs said Wednesday that Obama – the nation's first black president – doesn't think that criticism of his policies is "based on the color of his skin." Gibbs was asked about the topic following comments on Tuesday by former President Jimmy Carter. Carter said that Rep. Joe Wilson's outburst during Obama's speech to Congress last week was "based on racism." Carter also said "There is an inherent feeling among many in this country that an African-American should not be president." Gibbs says some people have disagreements with some of Obama's decisions but that those concerns were not because of his race.... What do you think? 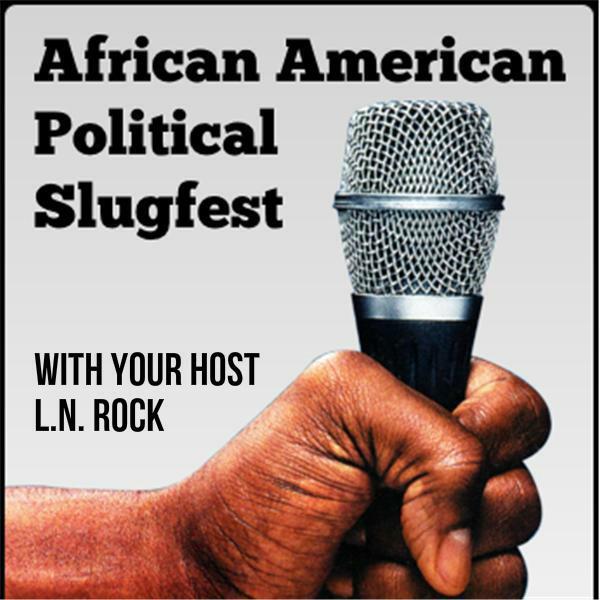 .... Let's talk politics from a African American point of view tonight on African American Political Pundit's "Political SlugFest" LIVE Tonight at 10:00 PM - "If you can handle the truth."